Book of less than thirty pages based on a fable. A small village has a secret, which Old Mathew confides to his grandson, Jacob. Mathew has been entrusted with a magic well in backyard. As long as the water taken from it is used wisely, it will multiply again and again. If bad people take water out and waste it, it will empty and the village will run out of water. 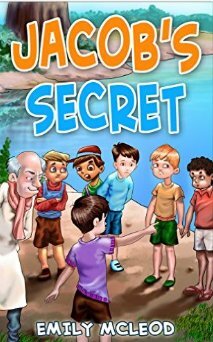 Seven year old Jacob promises to keep the secret, but when the water in the village river appears to be drying up, Jacob volunteers the information that he knows the whereabouts of a magic well. Jacob is now caught between a rock and a hard place. Will the town drain the well and make their problem worse or will Jacob find a solution to his dilemma? The ending is a surprise; it poses more questions than it answers. The illustrations in the story are colorful with very graphic facial expressions. They will assist beginning readers with the text. The size of the font also favors early independent readers. 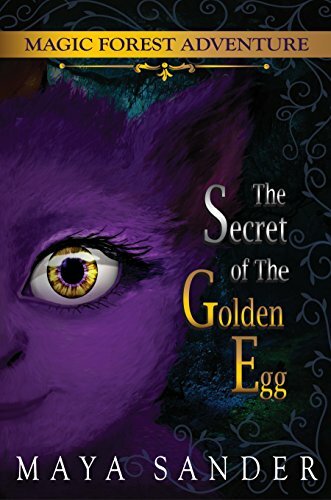 Though the book is targeted for nine to twelve year old readers, the length of the story suggests it to be more suitable for readers in the seven to ten age category.